Hello sir, I am waiting for my result. 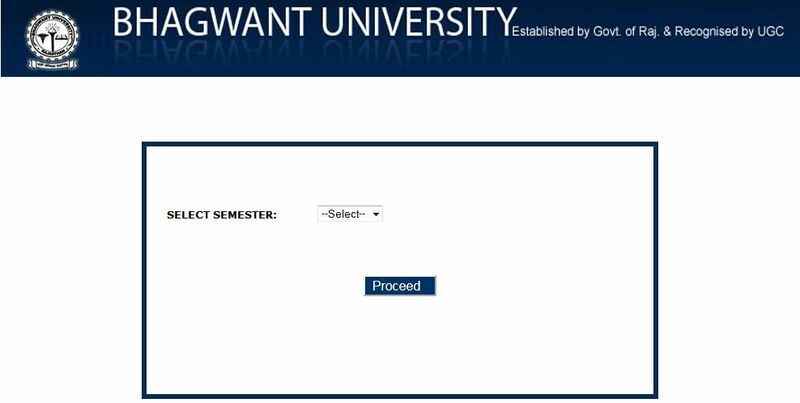 Will you please tell me that how can I get B.Ed result of Bhagwant University? As per your request, I am giving you procedure to get the result of the B.Ed course declared by the Bhagwant University.